Choosing your wedding venue is such an important first step in your wedding planning process. Your chosen venue will set the tone for your entire day – whether you’re dreaming of an intimate garden wedding or a relaxed marquee reception. Here at Coolibah Downs, we offer the best of both worlds with our beautiful private estate and unique hinterland setting. And now, the countdown is well and truly on until our annual Wedding Showcase and Open House – taking place on Friday the 23rd February at our exclusive Gold Coast wedding venue! With our lush manicured gardens, rustic forest surroundings and secluded hinterland location, Coolibah Downs is the perfect garden wedding venue for relaxed celebrations. We are SO excited to open our doors and allow couples, friends and family to experience our venue in person, taste our award-winning catering, chat to the finest industry suppliers and start planning their dream day in the hinterland. By joining us on the day, you’ll have the opportunity to tour our spacious grounds and explore our picturesque stone chapel and garden ceremony locations, along with our private marquee and outdoor reception settings. Our gorgeous hinterland venue will be styled with on-trend decor, florals and furniture, allowing you to envisage what your own special day could look like. 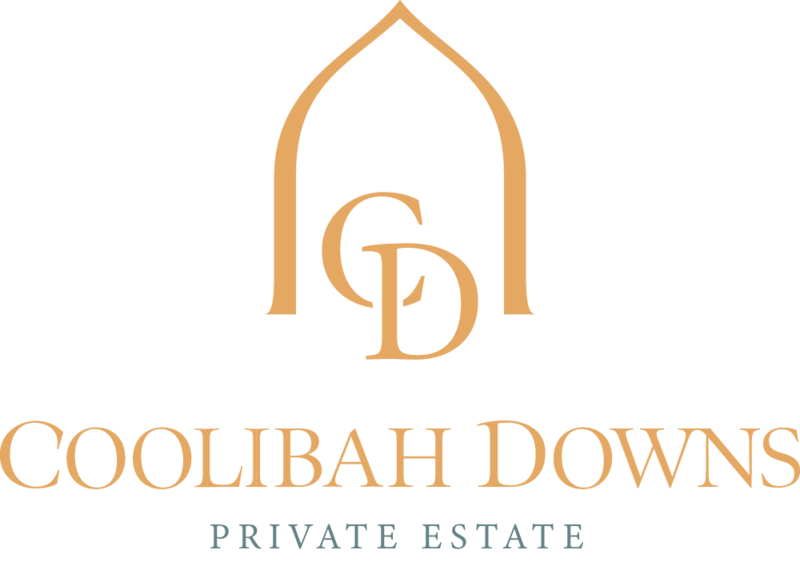 Our twilight showcase will take place between 4 – 8.00pm – you can RSVP to the Coolibah Downs Open House via our Facebook event, or by emailing us at [email protected]bahdowns.com.au. So if you’re currently searching for the perfect Gold Coast hinterland wedding venue, make sure you pencil this one into your calendar! With 10 acres of our rustic hinterland location to explore, it’s going to be a beautiful evening filled with inspiration, entertainment, and everything you need to plan your big day. Our dedicated wedding team will also be on-hand to chat through our different wedding packages, catering options and more. With our brand new 2018 wedding specials just released, we have some incredible offers available to take advantage of this year. Everyone is welcome (the more, the merrier), so grab your fiance or your bridal squad and take a trip into the hinterland – we can’t wait to showcase everything our venue has to offer!